Nail décor is always a plus when it comes to feeling stylish and fashionable. There is something about having your nails painted that makes your overall outfit look better, no matter what you are wearing. 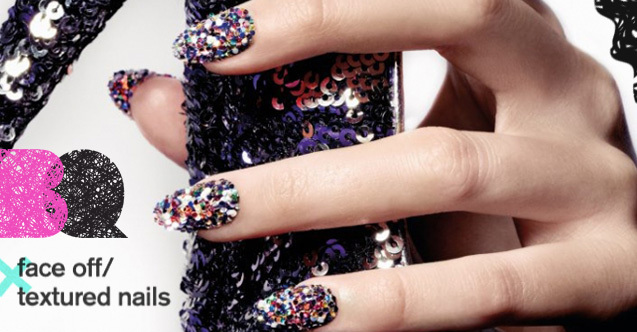 A major trend right now with painted nails is textured nail polish—nail polish that appears to have a certain texture. From looking fuzzy and soft to looking rigid or rough, it all adds style and glam to any look. ← DIY Colorful bobby pins!